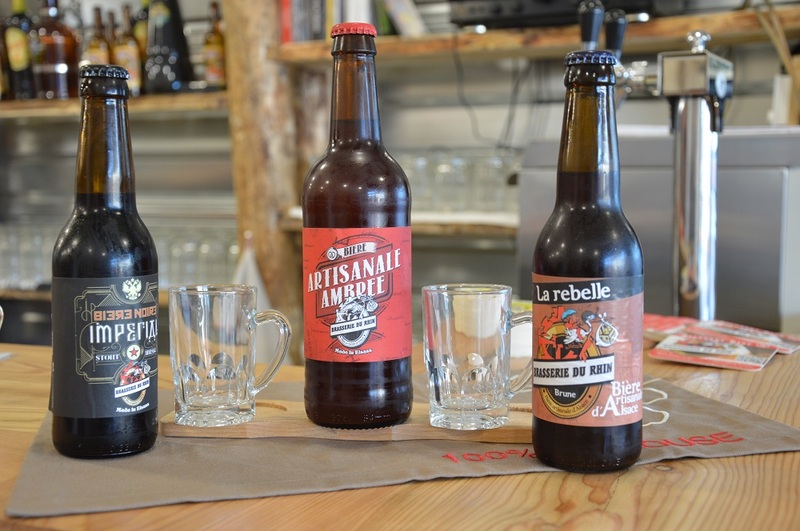 The Microbrasserie du Rhin presents its various brews produced from local raw materials: water from the springs of Mulhouse, malt from Strasbourg and hops from Brumath. 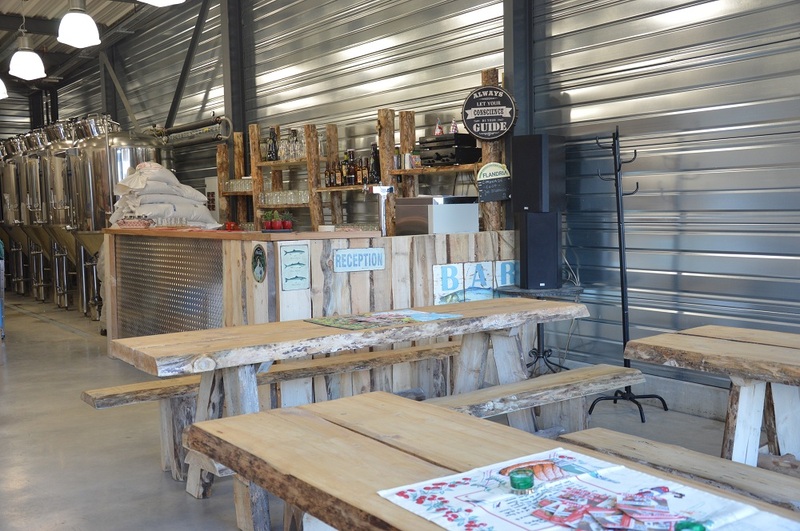 After the tour, you will be invited to sample some of their produce. 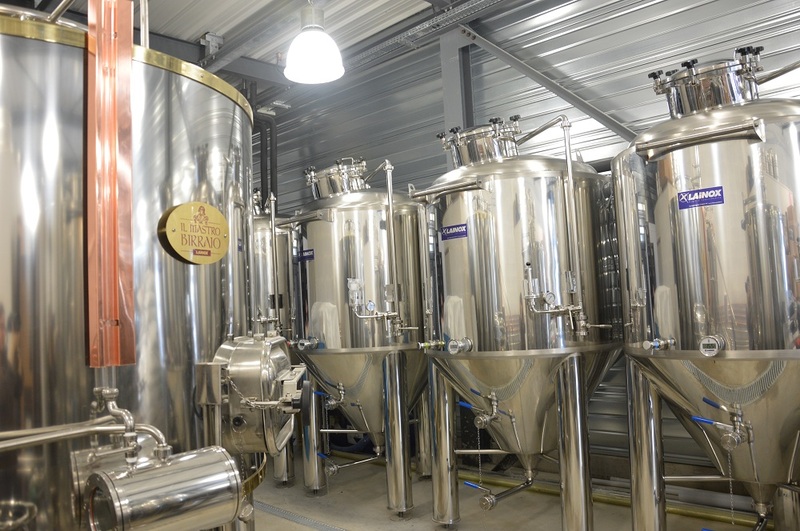 More information on Guided Tour of the microbrewery "du Rhin"